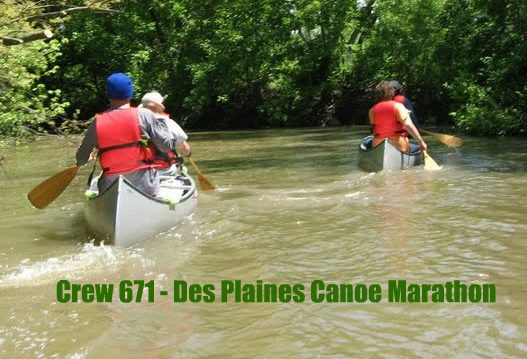 Venturing Crew 671 | Serving the Gurnee area of Northeast Illinois, Crew 671 is chartered by the Wildwood Park District. You love exploring your passions, making new friends, and discovering the world. You’re always looking for an adventure. Rappelling a cliff. 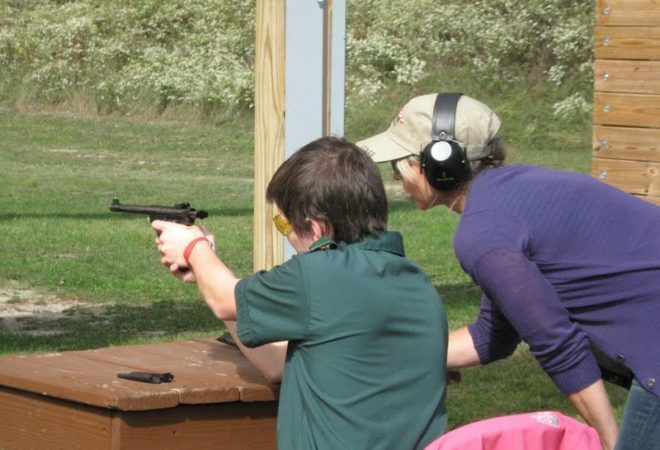 Perfecting your shot. Designing a robot. Kayaking into the sunset. Exploring your faith. Volunteering at an animal shelter. The choice is yours! Each activity provides an opportunity to shine and learn more about yourself and the world around you. 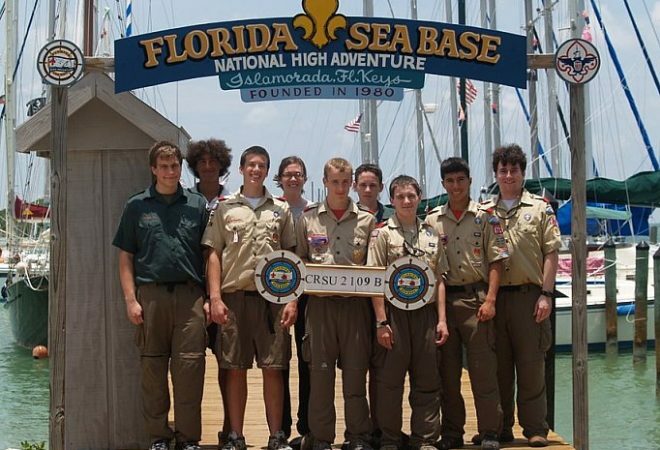 Venturing is youth-led and youth-inspired. You’ll acquire life skills and gain experiences that will prove to be valuable regardless of where your future takes you, all while having a blast: leadership, event-planning, organization, communication, responsibility — the list goes on! 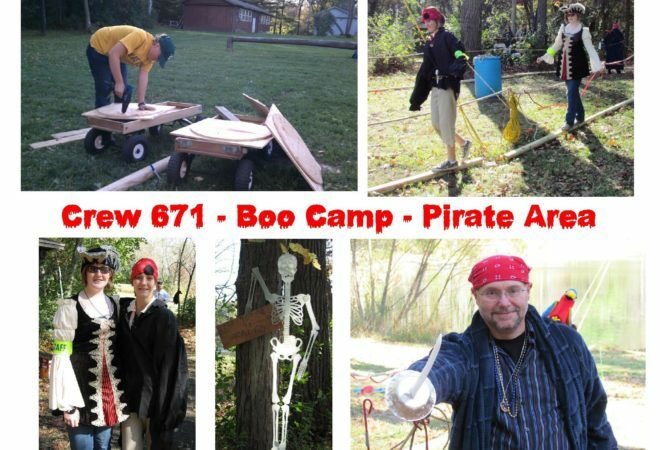 Adventure – Mentoring, leading, and participating in crew-led adventures. Leadership – Ongoing leadership development through training, mentoring, and hands-on leadership. 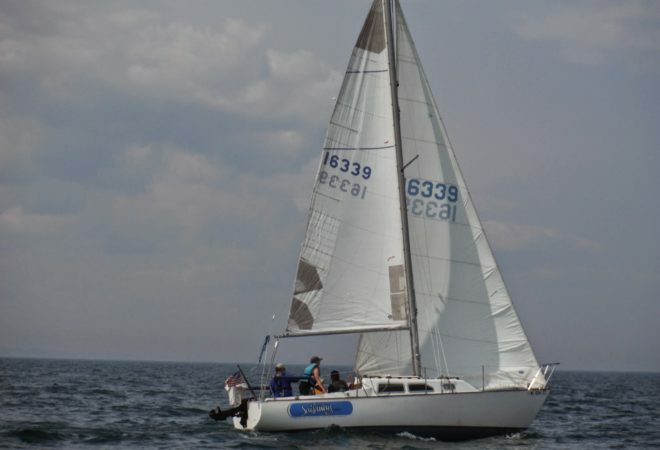 Personal Growth – Goal-setting in support of personal growth. Service – Leading and participating in community service. 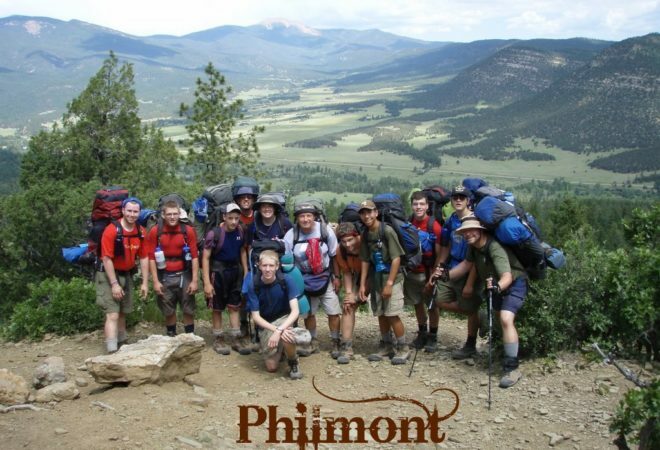 Crew 671 members have an opportunity to join Troop 671’s contingent for Philmont in the summer of 2019. If you are interested, you should contact Mr. Jeffries ASAP as space is limited! 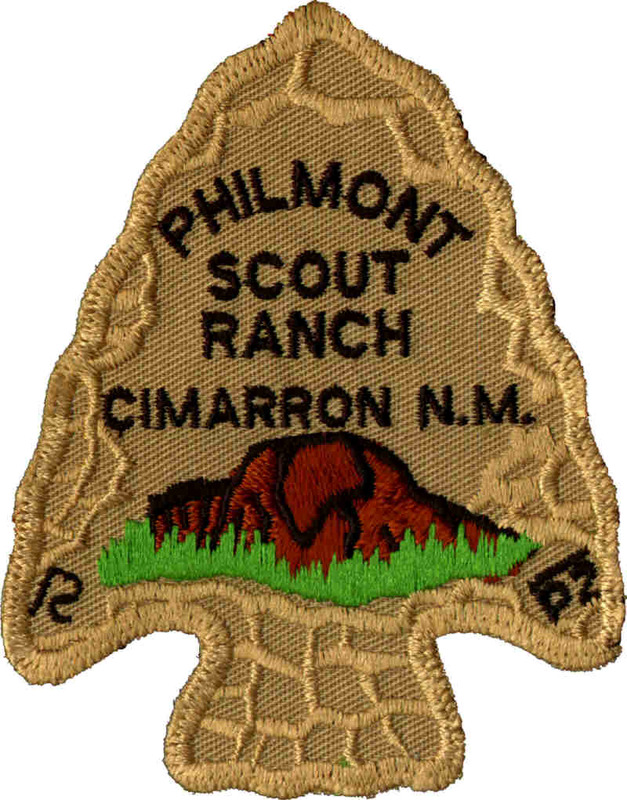 Trek dates are 7/19 – 8/3 and we will be taking the Amtrak to & from Philmont, with an extra night at the start to check out Cimarron! 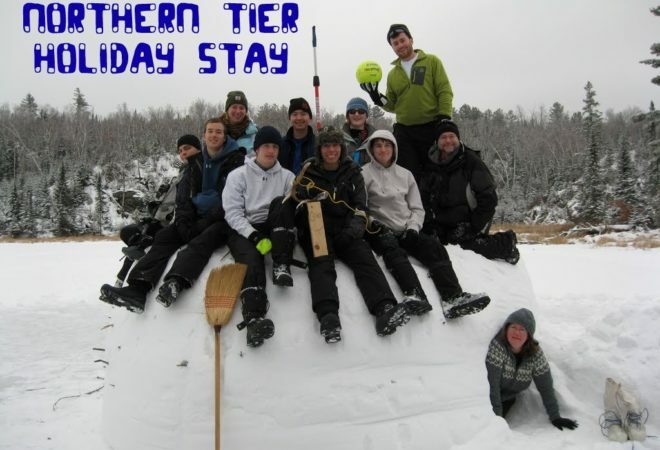 Crew 671 Entered the Northern Tier Holiday Stay lottery and received our 2nd choice of dates for winter 2019-2020. 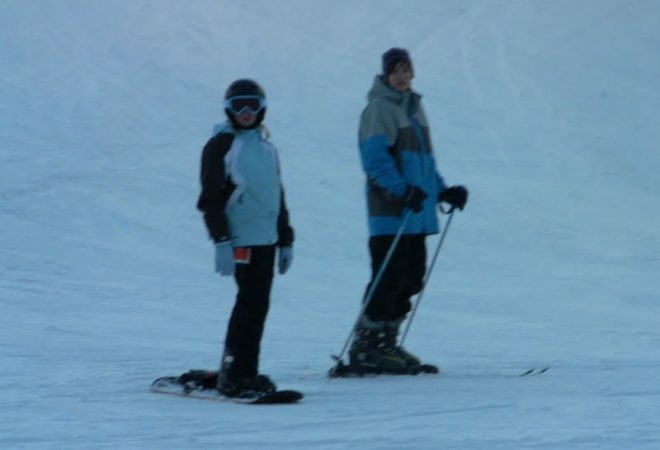 Trek dates are 12/29 to 1/3. 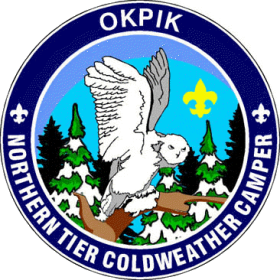 Northern Tier cost is $500, with $100 due ASAP to secure a spot – spaces are limited! Balance will be due on May 15. There will be additional costs for transportation, meals while traveling, and souvenirs. Here’s all the fun we’ve got planned for the next 6 weeks. See the Crew Calendar for a monthly grid.